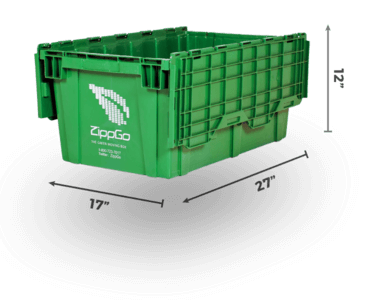 Welcome to ZippGo, the original local moving box rental delivery company in San Mateo. 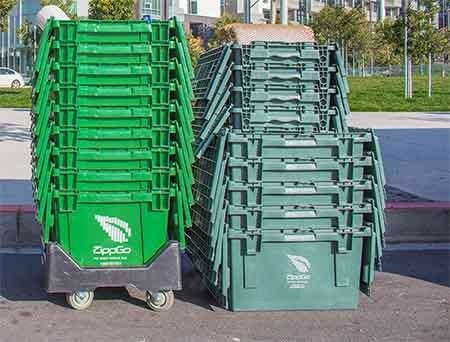 We've found that when it comes to an easy way to get strong moving boxes San Mateo residents are ahead of the game and have been using ZippGo for years. Why ZippGo you ask? Easy. 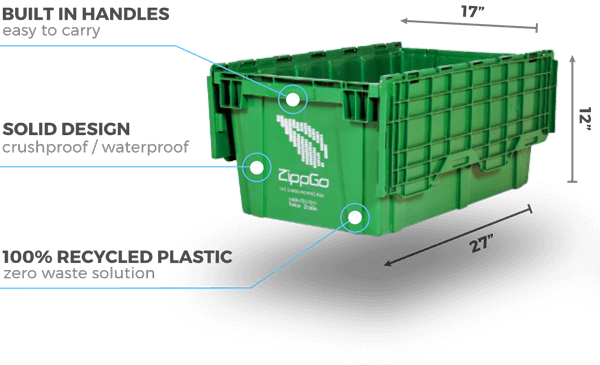 ZippGo boxes are convenient because they are delivered to your door on a day and time that works for you. They are good for the planet because they are made from 100% recycled plastic and are designed to be reused more than 500 times each. 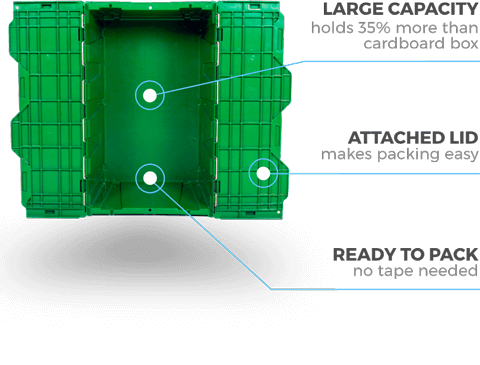 They save you time and money because they arrive ready to be packed (no building boxes and dealing with messy tape) and they hold up to 40% more than a standard cardboard box. In addition to our moving boxes, we also deliver green moving supplies San Mateo renters and homeowners have found to make their moves even easier. We've got packing paper, Greenwrap, plate dividers, glass dividers, bubble wrap, and more. If you're moving from San Mateo you know what a pain it can be to get all the moving supplies you'll need for your move. A recent report showed that the Bay Area has the 4th worst traffic in the world so a "quick" trip to get moving supplies for your upcoming move can potentially take a significant amount of your precious time. 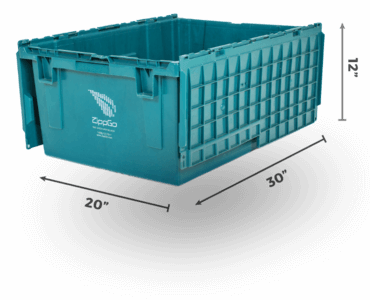 Order green moving supplies from ZippGo like our bubble wrap, eco-friendly Green wrap, packing paper made from recycled paper, plastic wardrobe boxes, or our plastic reusable dish and plate dividers and get all the things you need for your move delivered to you in San Mateo. Our courteous and expert delivery staff will navigate the Bay Area traffic and deliver to you in our shiny delivery trucks with a smile. Simplify your move. 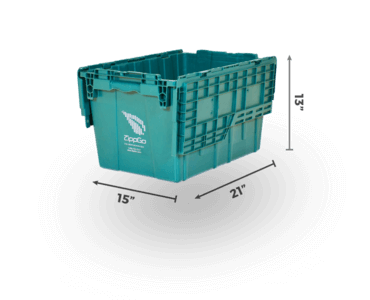 "I've moved 7 times in my life and this was by far the easiest move I've ever made and in large part it's because of the plastic boxes I rented from ZippGo. Not having to spend hours putting cardboard boxes together was amazing and seriously made things so much easier. Mainly because of all the time it saved my wife and I. The moving company I used totally loved the ZippGo boxes and said I probably saved some time on the move because they were able to load them in the truck much faster than cardboard. Customer for life!" "I am very glad I found this service. The cost was probably the same as purchasing moving supplies and saved me the trouble of driving around town to go dumpster diving. The bins stored everything. Absolutely nothing broke. It helped make the packing much easier and the cleaning afterwards a breeze." 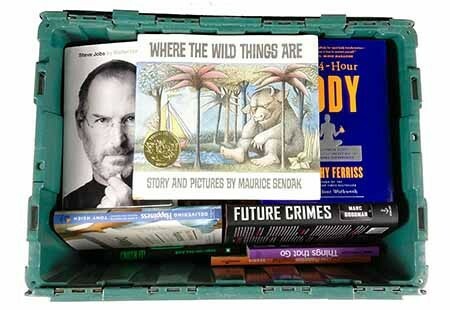 Free Next Day Delivery in San Mateo!